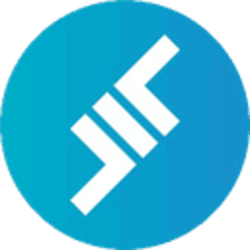 ETHLend is a decentralized lending platform, where anyone can lend or borrow, peer to peer, using an Ethereum smart contract. LEND is the token on EHTLend which provides discount on deployment fees. LEND runs on the Ethereum blockchain. EthLend will add other altcoins & tokens for lending. "Creating and Testing Democracy DAO," by end of November 2018. 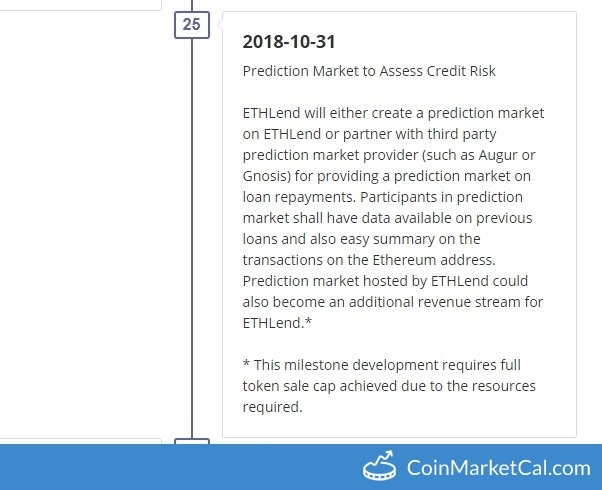 "Prediction Market to Assess Credit Risk," by end of October 2018. ETHLend will provide a protocol for developers to create bots to asses Credit Risk. 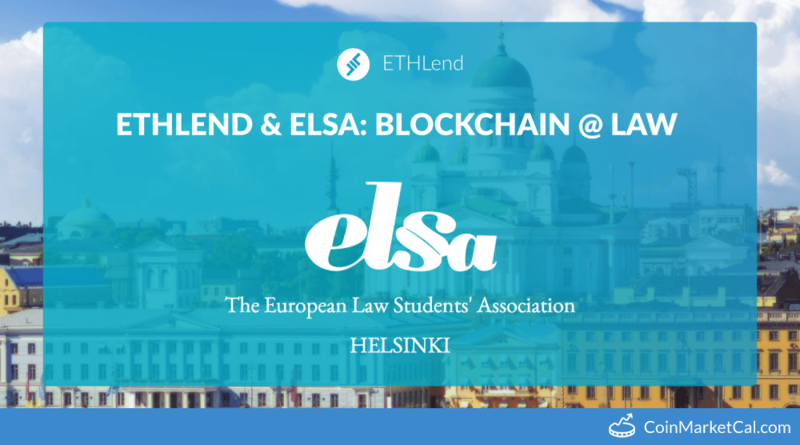 "ETHLend & ELSA Helsinki are organizing in cooperation a blockchain and law related evening." LEND adding Bitcoin lending to DAPP by end of Q2, 2018. Using Lend gives a 25% discount. Penalties for late payment & refinancing.